MI was outplayed by Rajasthan Royals at Wankhede Stadium. Mumbai’s bowlers failed to defend 188 runs. Rohit Sharma and Quinton de Kock looked in good touch but Jos Buttler’s assault proved vital in the context of the game. Despite making a mess of their chase, Rajasthan reached the target with four wickets in hand. Also Read: Who will be the X factor for MI in IPL 2019? Mumbai is likely to make changes in their team for the game against RCB. Alzarri Joseph was seen in serious pain when he fell awkwardly on his shoulder. Lasith Malinga is most likely to replace him in the playing XI. Rest of the team is expected to remain unchanged. 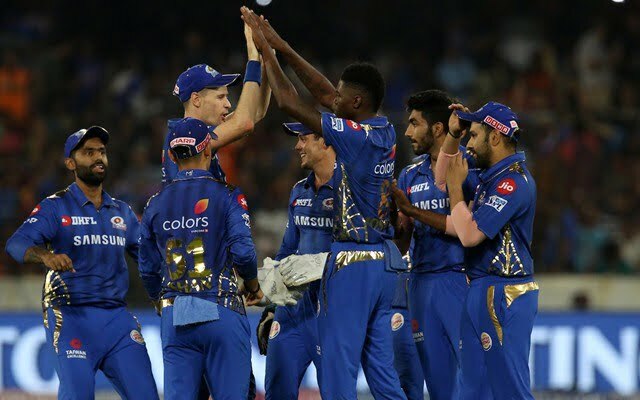 Probable XI: Quinton de Kock (WK), Rohit Sharma (C), Suryakumar Yadav, Ishan Kishan, Kieron Pollard, Hardik Pandya, Krunal Pandya, Rahul Chahar, Jason Behrendorff, Lasith Malinga, Jasprit Bumrah. 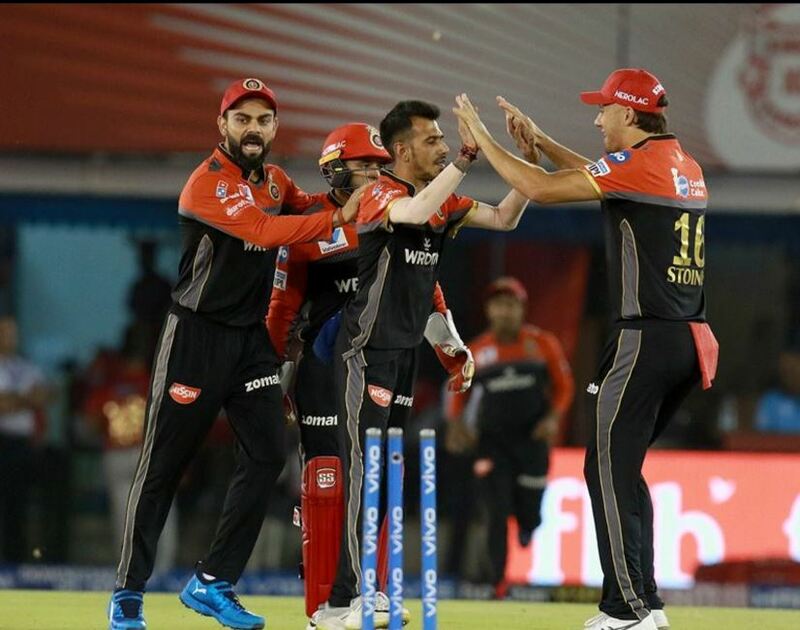 RCB played against Kings XI Punjab in Mohali, where they registered their first win of the season. Bengaluru bowlers restricted Punjab batsmen to a below-par total before achieving the target by seven wickets. 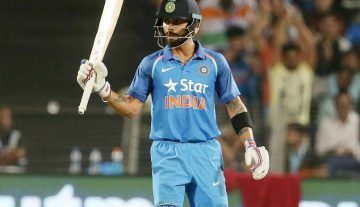 Virat Kohli and AB de Villiers were the stars with the bat as they notched up their respective half-centuries. Also Read: Who will be the X factor for RCB in IPL 2019? Bengaluru is highly unlikely to temper out the team combination. They can field the same playing XI against Mumbai as well which played in Mohali. Probable XI: Parthiv Patel (WK), Virat Kohli (C), AB de Villiers, Marcus Stoinis, Moeen Ali, Akshdeep Nath, Pawan Negi, Umesh Yadav, Yuzvendra Chahal, Navdeep Saini, Mohammad Siraj.